The ITF World Tennis Tour M15 event will move to Meerbusch next year. Igor Sijsling successfully defended his title at the Kirschbaum International. The top seed of the $15,000 ITF World Tennis Tour event in Kaarst emerged victorious from the all-Dutch-singles final with Nußloch champion Botic van de Zandschulp, winning 6-1, 6-4 on Sunday afternoon. The former World No. 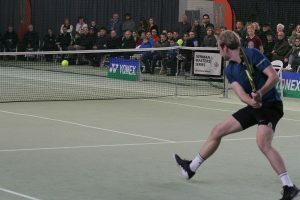 52 Sijsling remained untroubled in the title match, capitalizing on four of his five break point chances to secure victory in only 45 minutes. 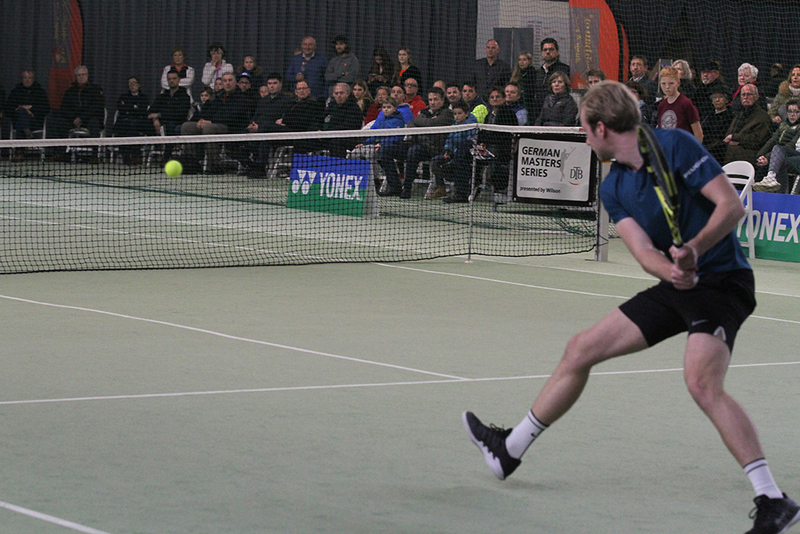 On Saturday, both players teamed up to clinch the doubles title at Tespo Sportpark. By lifting his seventh ITF singles trophy, his first of the season, Sijsling takes away $2,160 in prize money as well as 100 ITF World Tennis Ranking points. Organizer and tournament director Marc Raffel announced that the tournament will move from Kaarst to the Sport- & Tennis Resort Meerbusch next year. 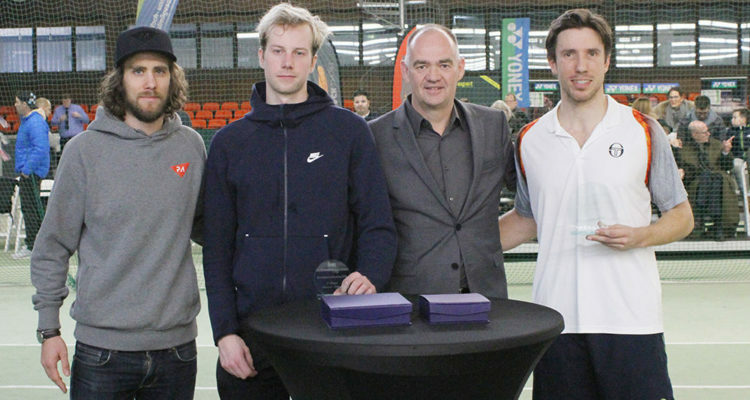 “The past 14 years here were great but now it’s time to break new ground and to successfully continue the ITF tournament next to the ATP Challenger event in Meerbusch,” Raffel said during the final on-court ceremony. This entry was posted in ITF World Tennis Tour, ITF World Tennis Tour Kaarst and tagged Botic van de Zandschulp, Igor Sijsling, ITF World Tennis Tour, Kaarst, Kirschbaum International, Marc Raffel.